Mypad Beach is popular for its wonderful coastline. 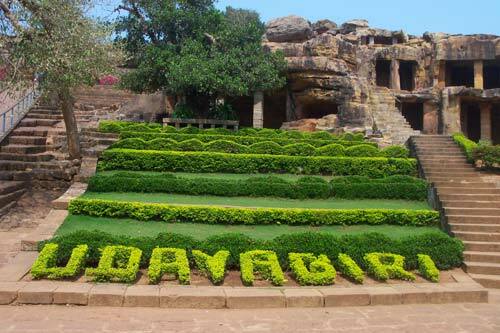 The long stretch of greenery near the sea makes the place different from most of the other beaches of the state. 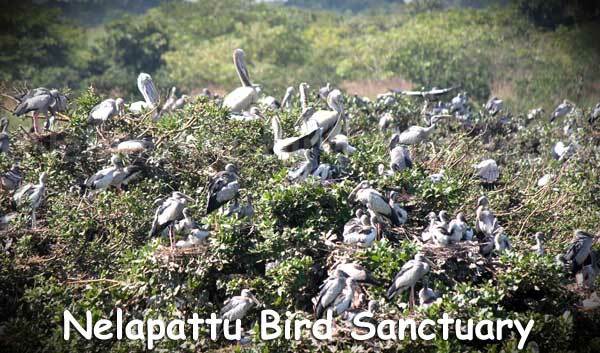 The clear water and the golden sand together has made the Mypadu Beach a luring site for all the beach lovers. The greenish water is also unique to this beach. The color of the water makes the view very refreshing. The golden sand here is the perfect spot for sunbaths. 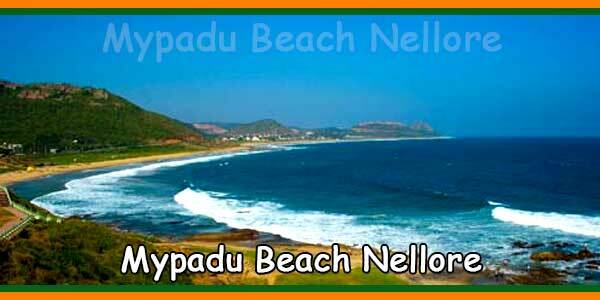 The Mypad Beach of Andhra Pradesh is located at a distance of about 25 km from Nellore. The picturesque beauty of the beach attracts many tourists to this place every year. To enjoy the complete charm of the Mypad Beach you can plan a weekend trip to this place. 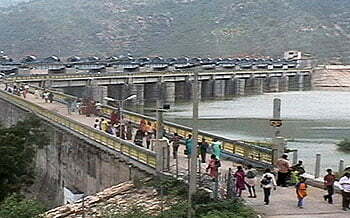 There are not many hotels in this locality but you can arrange for accommodation in the hotels in and around Nellore. Hotel Shivam International and Hotel Murali Krishna are the nearest ones to the Mypad Beach. Hotel Shivam International is of the three star category. It offers wonderful dining, recreational and other leisure facilities. The rooms of Shivam International are airy and luxurious.Lush green coconut trees that line up the coastline gives Mypadu Beach its emerald look. Those who are not interested in sunbathing may rest and relax in the shades provided by the trees. Moreover their presence adds a majestic appeal to the beauty of the golden powdery sand.You can also enjoy sea foods from the nearby stalls. Facial massage are also offered by many local people. The water, the sand and above all the lush greenery makes Mypad Beach one of the loveliest place on earth.